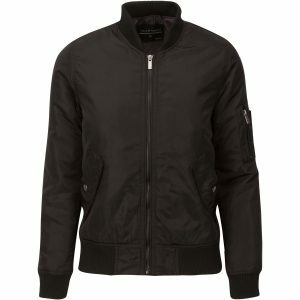 This Fossa Bomber is the hot seller across all demographics. 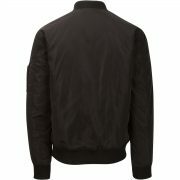 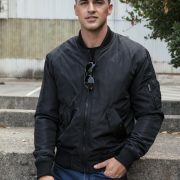 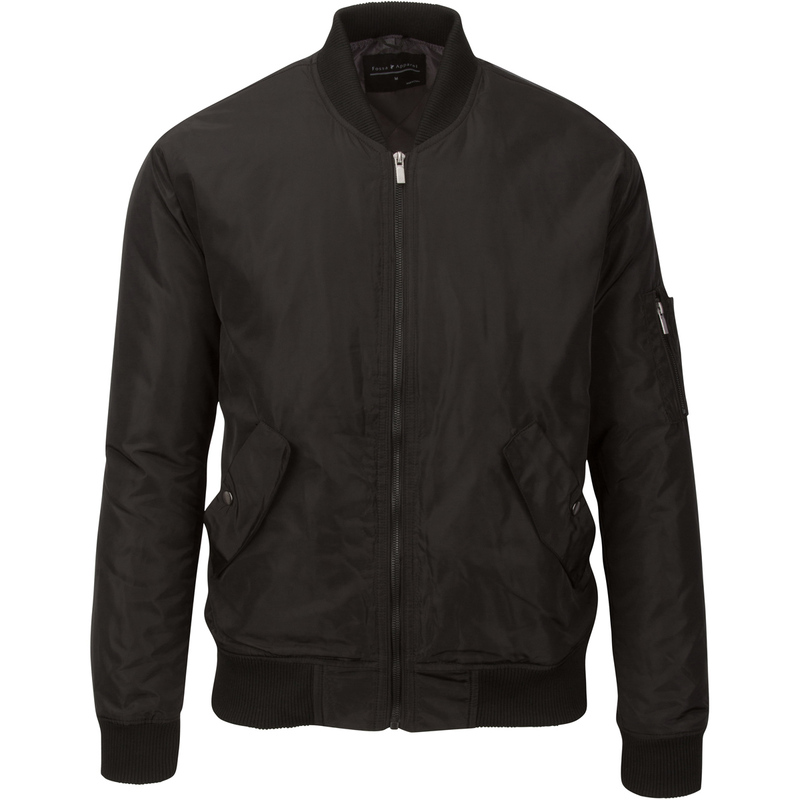 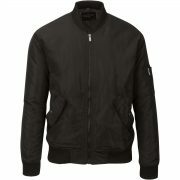 The bomber is a perfect mix of professional and casual. 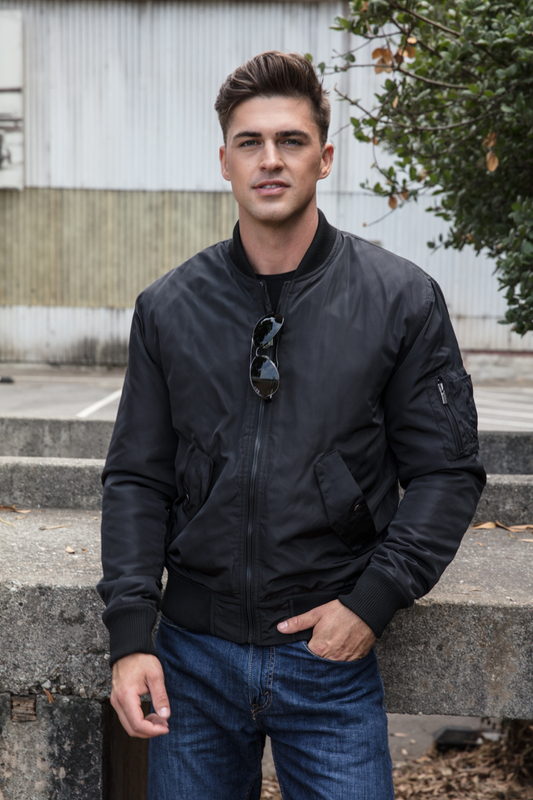 Whether decorated with a company logo, or in its plain glory, the Wingover will win you over.